Africa’s leading automated control solutions provider. 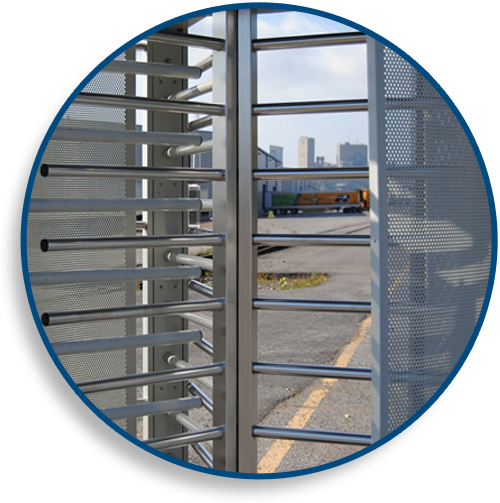 Do you need controlled access to your facilities and equipment? With our automated control solutions that integrate effortlessly with the rest of your security systems you can have all the control you need. Locksecure has all the relevant accreditations for installing, commissioning and maintaining access control systems. Everything from standard 125Khz to 13.56Mhz Wiegand, long range card readers for scanning vehicles into secure locations and biometric integration to eliminate the use of access cards. Further expansion includes Time and Attendance for a fully integrated system.